The Healing Center is a non-profit organization. We provide grief-support groups on a sliding fee scale. No one is turned away due to inability to pay. We rely on individual donations, foundation and corporate grants and the efforts of volunteers to sustain and expand our services. Please consider supporting us today. 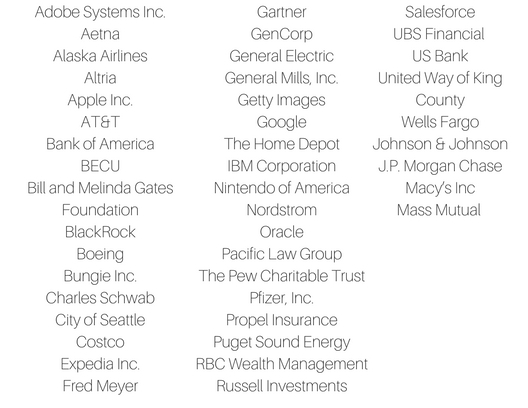 We thank you for your generosity! Making a charitable contribution to The Healing Center is easy. Gifts can be made via check or credit card. Please consider making a gift to honor someone special or memorialize a loved one. You may be able to double or even triple your gift to The Healing Center through your or your spouse’s employer’s matching gift program. Check with your or your spouse’s employer’s human resource department to find out if your or your spouse’s company has a matching gift policy. As a long-term method of supporting The Healing Center, planned giving offers a range of options that have benefits for the donor and their family as well as The Healing Center. If your considering a planned gift, please contact us at donations@healingcenterseattle.org. Throughout the year, The Healing Center may need many supplies to keep our programming running. If you can donate or help us find donations of any of these items, please contact us at donations@healingcenterseattle.org or give us a call at (206) 523-1206. Please note, we are only accepting new or gently used items at this time. 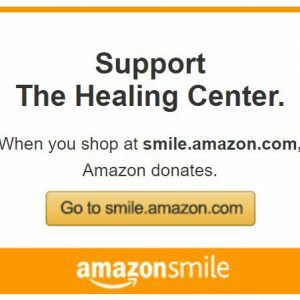 If you shop at Amazon.com, please use the following link and Amazon will donate 0.5% of your purchase price to The Healing Center.